New Oral Tests hit the market! These are forensic use devices. Welcome to the Diagnostic Wholesale Website ! 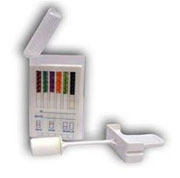 We carry one of the LARGEST SELECTIONS of INVITRO DIAGNOSTICS on the internet, all at WHOLESALE PRICES! 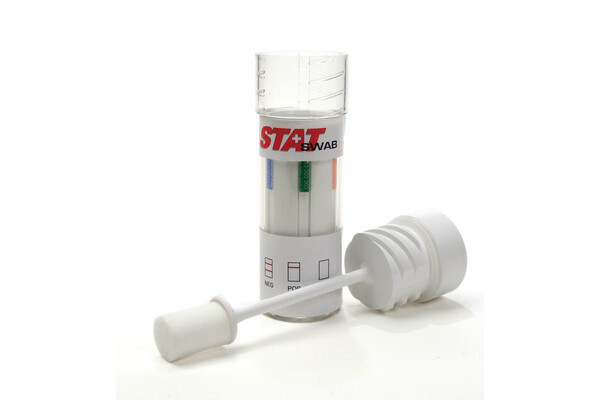 We offer a complete seleciton of Urine Drug Tests: Drug Test Cups, Dip Tests, Cassette Devices. 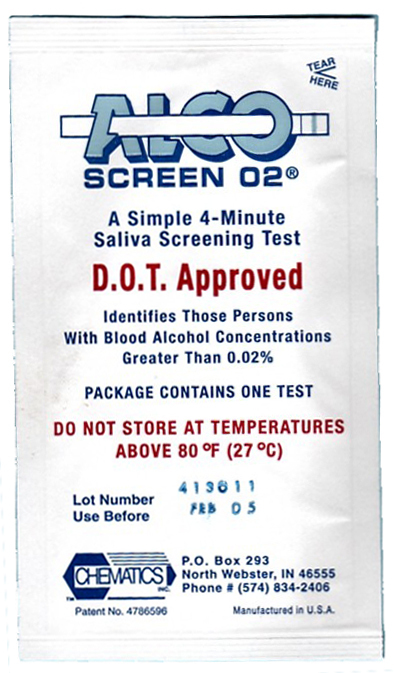 We carry a full line of Alcohol Tests: Saliva, Breath and Brethalyzers. 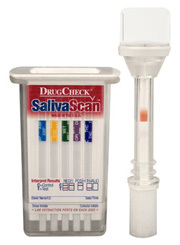 We also have a wide seleciton of the new Saliva Drug Tests. 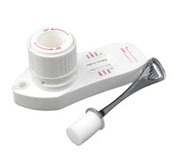 We also offer speciality tests: Menopause Tests, Pregnancy Tests, Ovulation Tests, Nicotine Tests.